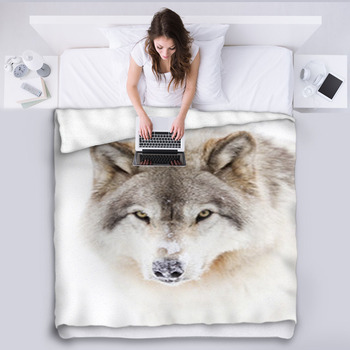 Bring the ultimate call of the wild indoors with our Wolf Blanket designs. The wide ranging wolf is the ultimate symbol of the wilderness making it perfect for a lasting home decor design. 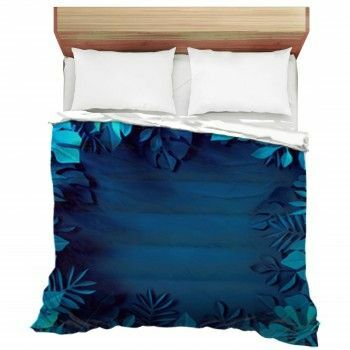 And a custom blanket can transform a bed in seconds into the centerpiece of a uniquely themed bedroom. 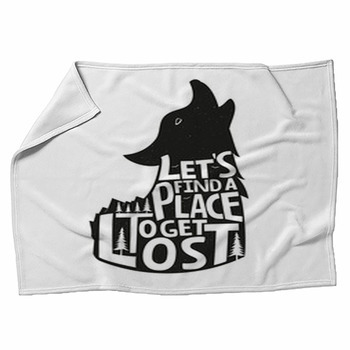 So take a step into their territory with a one of a kind wolf blanket. 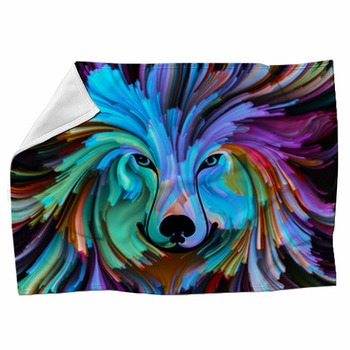 A wild at heart wolf blanket design is as good for a couch as it is for a bed. Pick from our wide variety of wolf designs ranging from lovable baby cubs playing for all their worth to snarling adults defending their territory. 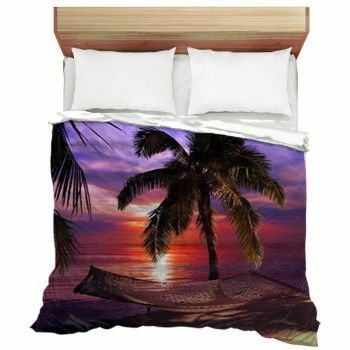 Every blanket is custom made making it a one of a kind centerpiece of home decor style. Bring home an upgrade in style with a wolf themed design as stylish as it is comfortable. 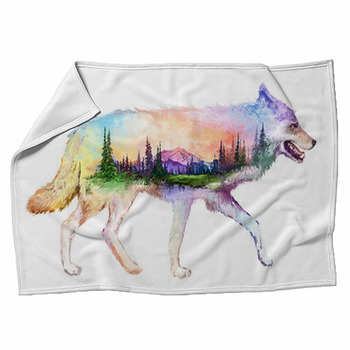 Our custom wolf blankets are timeless and can be personalized to fit your decor needs. The endless allure of the wild makes a unique wolf design enjoyable for years as they never grow old or go out of style. From toddlers to teens these wild packs are as enjoyable as ever making them a great choice for a custom blanket. You can also add a custom wolf wall art to your favorite room and take a step up in comfort and style.